« Why Can Sediment Be Bad for a Stream? Our last post, “Why Can Sediment Be Bad for a Stream?”, explained what happens when storm water run-off carries dirt or sand into our creeks. Now we ask that you take a look at your yard. Is dirt collecting on the sidewalk next to your property? Is there dirt in the street by your house? Do you have bare soil or eroded areas on your property? 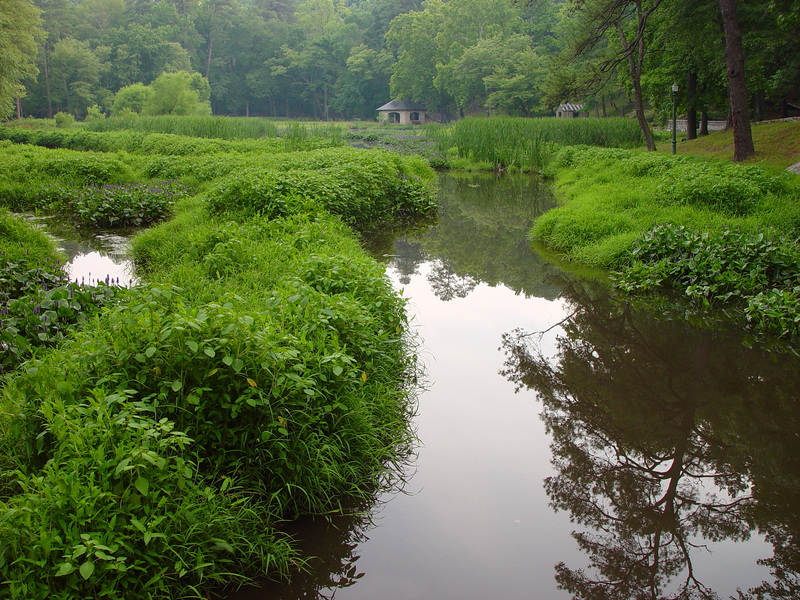 If so, some of your yard is probably in the Chesapeake Bay and, thinking locally, in the lake at Forest Hill Park. 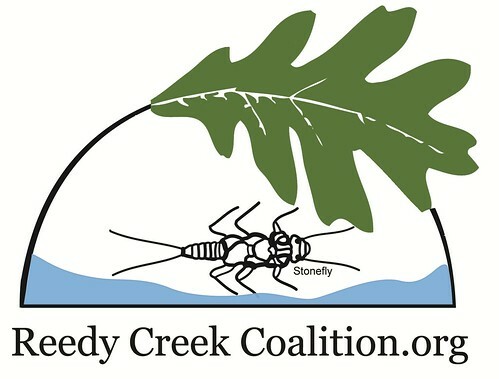 Though your contribution may be small, the collective contribution from watershed properties is huge. This can be clearly demonstrated by looking at pictures of Forest Hill Park before and after lake restoration. 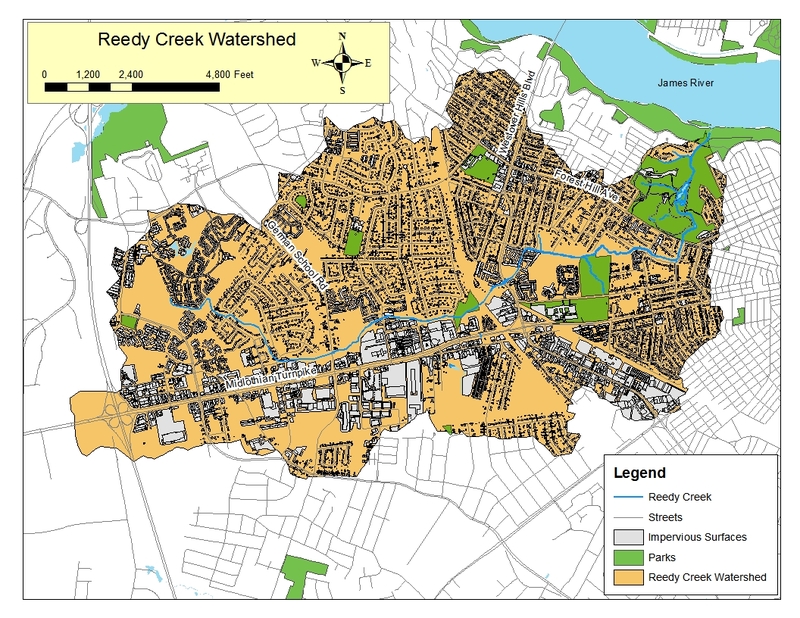 The sediment that filled the lake came from properties in the Reedy Creek watershed and accumulated rapidly as development progressed upstream. And now, just a couple of years after dredging and restoration, sediment can be seen in the lake again. Also, what doesn’t stop in our lake, continues on downstream to the James River and the Chesapeake Bay, polluting water and destroying habitat. Want to decrease your contribution to pollution? Planting a tree will help. 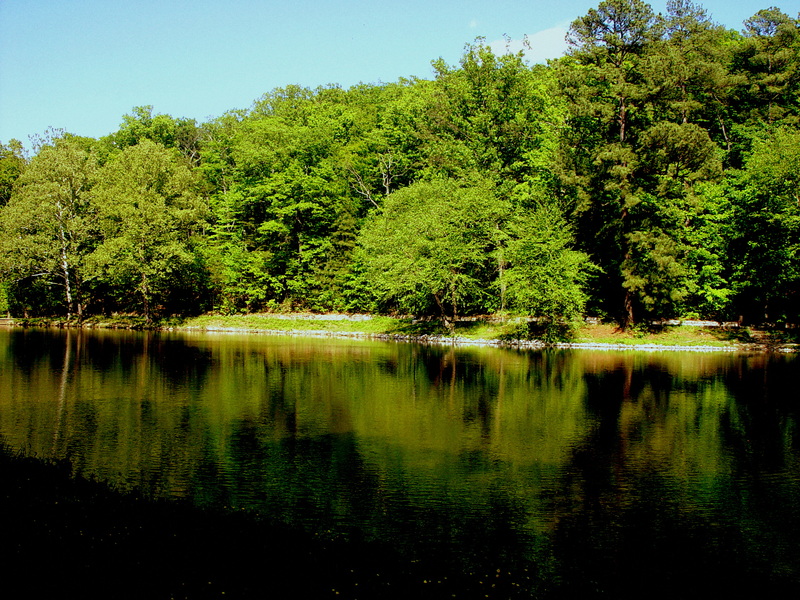 Trees reduce stormwater run-off and erosion and, therefore, improve water quality. They accomplish this by storing water and creating conditions that will allow water to infiltrate into the soil. Trees have other benefits as well – improving water quality, keeping us cooler in summer and providing habitat for wildlife to name a few. Late winter or very early spring is a good time to plant as this give the tree some time to settle in before the summer heat arrives. We suggest that you choose native species. Also, be sure to select the right tree for conditions in your yard and consider the size of the tree at maturity when choosing the location. 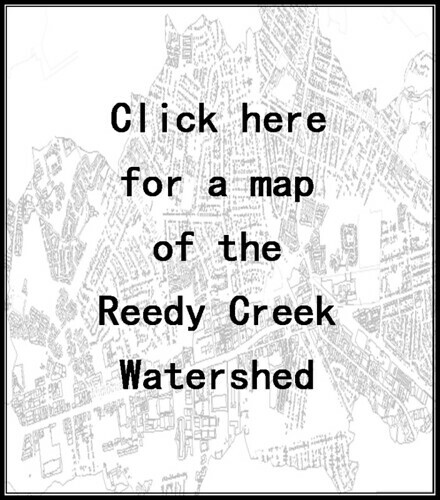 Please contact us for a free watershed protection audit. We can help you find ways to reduce your watershed footprint and tell you about our Financial Incentive Program.